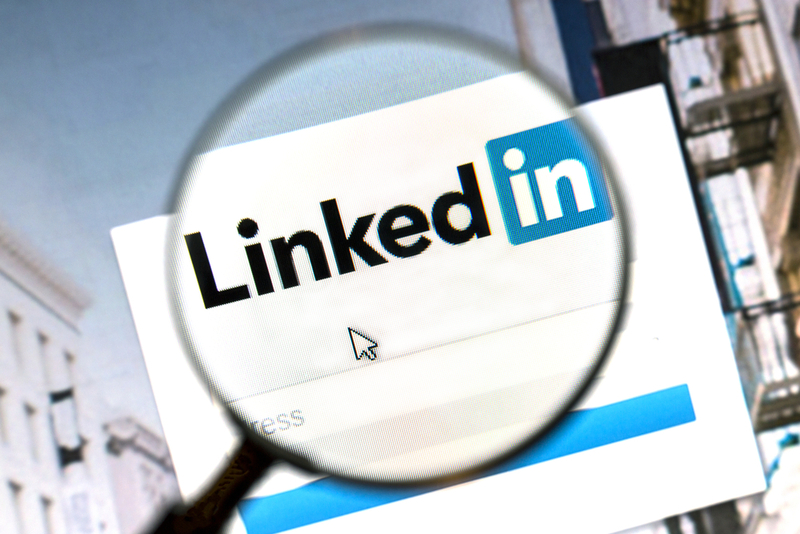 Among the social media tools, LinkedIn is the front runner for professional profiles. The main objective that a LinkedIn profile serves is to develop your individuality as a brand. Hence, having a professional yet creative LinkedIn profile will go a long way to establish yourself whether you are a fresh graduate or someone with years of experience. Even if you are not a job seeker, having a good LinkedIn will make sure you get that amazing opportunity whenever it arises. Having a professional LinkedIn profile is just one way to secure your future. Now that we’ve established the importance of a good LinkedIn profile, let’s explore what can make your profile shine amongst millions of others. Instagram and Facebook ‘selfies’ will not do you any good when it comes to a good profile photo for LinkedIn. What you need is a simple, professional and well-lit photo for your profile. Remember LinkedIn is used to develop you into a brand. Everything must be built around that idea. This is a no-brainer. You want your profile to be complete and precise so that when a potential employer looks at your profile, they have a comprehensive idea about your experience and niche. The default setting on LinkedIn is to club your headline with your job title. Often the headline is what will attract an employer to you. Please stay away from jargon. It’s dull and unimaginative. Writing a brief yet powerful 5-6 line summary is great. Make sure you have included your achievements, experience and any other accomplishments in that space. Don’t make it longer than it needs to be. You need not add all the jobs. If you’ve switched your industry mid-way through your career, then fill out your profile based on the current and most recent expertise. It will only make your profile complicated and longer than it needs to be. This is an ongoing process; the more connections you have, the more visible your profile is. It’s a simple math. Using keywords in your summary will allow your profile to come up with search engine results. If your profile is visible, you’ll have a better chance of landing a new and better job. Writing a third-person summary removes the humanizing factor makes it sound too robotic. Please avoid that. Remember that you are building your brand. Use pronouns like ‘I’, etc. If you’re a fresh graduate with no experience, list out your volunteer work or internships as many employers consider volunteering and internships to be an effective work experience. There is nothing worse than having an inactive profile. Participate in relevant groups and forums to make sure your profile is current. There are many organizations that will look into your LinkedIn profile before hiring you and hence it’s usually a good idea to get some LinkedIn Profile Writing Help in Dubai, UAE. It will only improve your chances of scoring a better opportunity if you use LinkedIn Profile Writing Services in Dubai, UAE.